Bandai Namco has released a ton of information regarding their release of the Dragon Ball FighterZ. 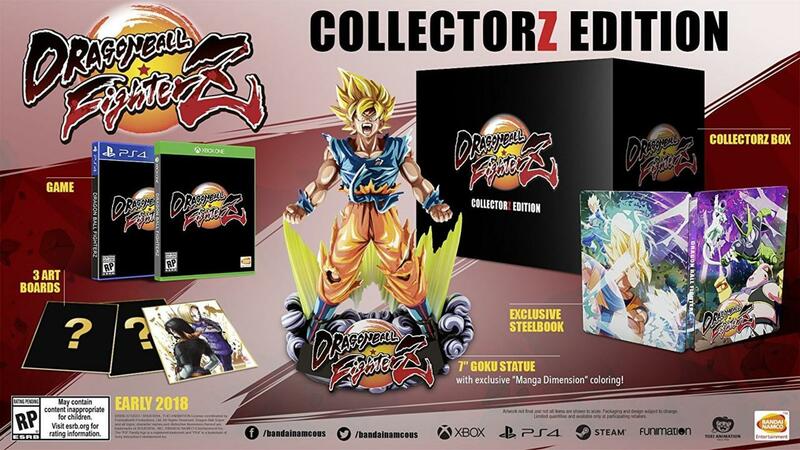 First up is they have announced the game will receive an awesome Collectorz Edition and there is some pre-order bonuses. Players can sign-up for a chance to participate in the DRAGON BALL FighterZ Xbox One closed beta by going through the Xbox Insider program. 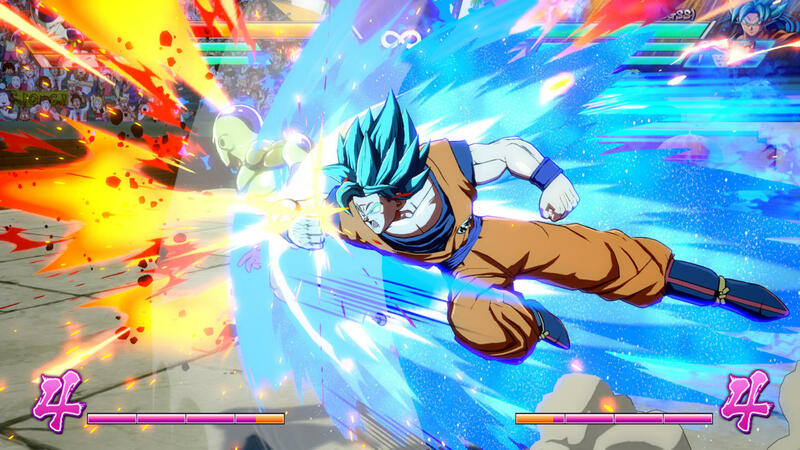 Players looking to sign-up for the chance to participate in the PlayStation 4 closed beta can do so by visitinghttps://www.bandainamcoent.com/news/dragon-ball-fighterz-closed-beta-application and following the steps detailed on the webpage. Players will want to start their finger and hand stretches in preparation for DRAGON BALL FighterZ’s Closed Beta, coming in September 16th – 17th 2017 for the Xbox One and PlayStation 4.